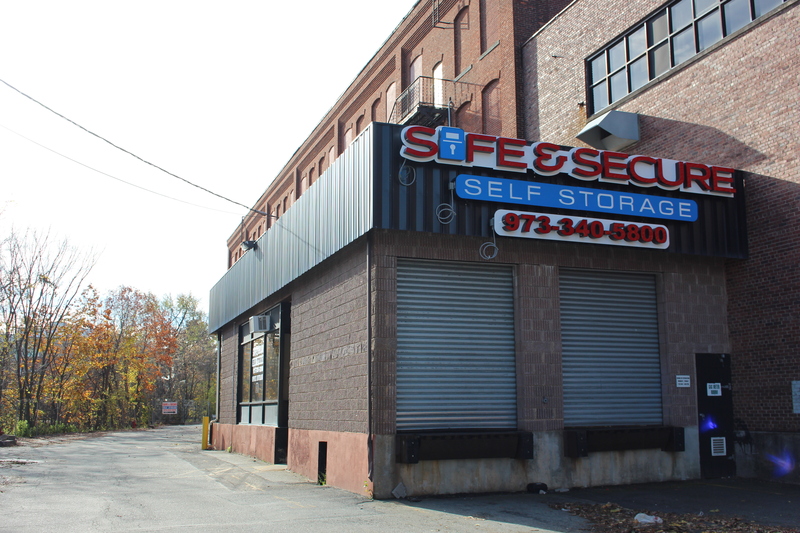 Safe & Secure Self Storage is conveniently located on Lanza Avenue, easily accessible to several surrounding communities of Jersey including Elmwood Park, Lodi, Hasbrouck Heights, Passaic, and Paterson. We’re surrounded by several colleges and universities such as Fairleigh Dickinson University, Montclair State University, Passaic County Community College, William Paterson University, and Bergen Community College are all in close proximity to the facility, so if you’re a broke college student with extra stuff, see about our prices and availability. 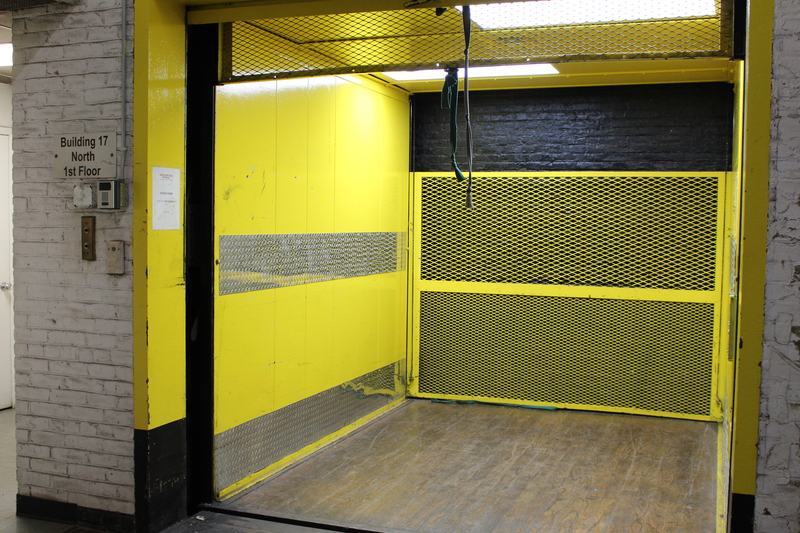 Reserve a unit today and get moved in as soon as possible! 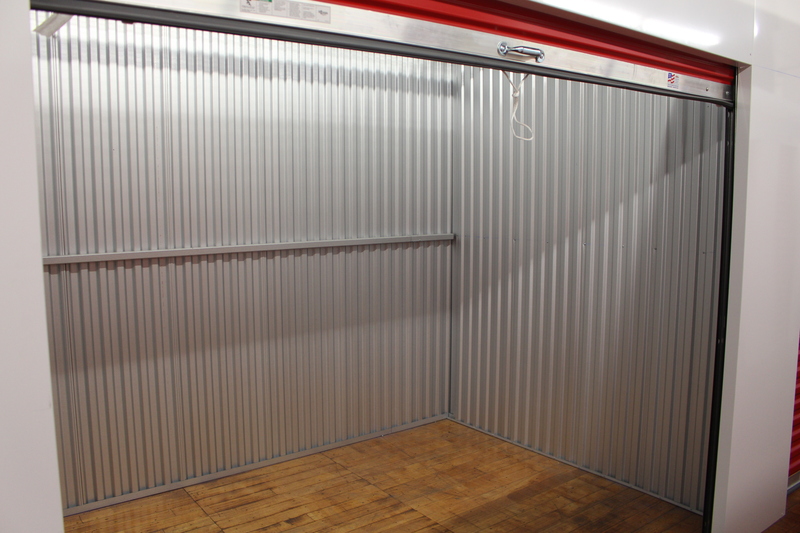 Customers are always satisfied the moment they decide to start storing with us. 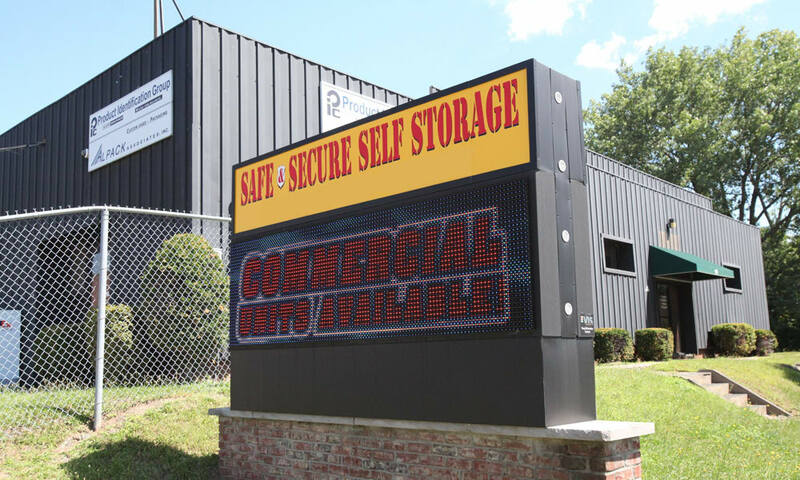 In addition to our amazing low prices, customer service, and convenient location, we have a full list of valuable facility features and amenities that tenants appreciate.